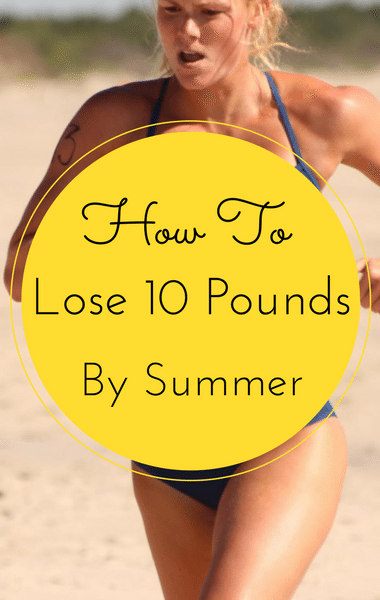 With just a few weeks to go before summer, you’ve likely spent a good amount of time thinking about your bikini body. Is it ready yet? If not, Dr Oz and Joy Bauer shared a plan to help you lose ten pounds in time to strut your stuff in your favorite swimwear. Then, Eric and Lara Trump joined the show to talk about their pregnancy and some of the backlash they received when they shared the news.